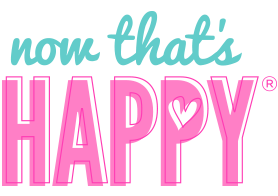 Check yo’self, before you rex yo’self! 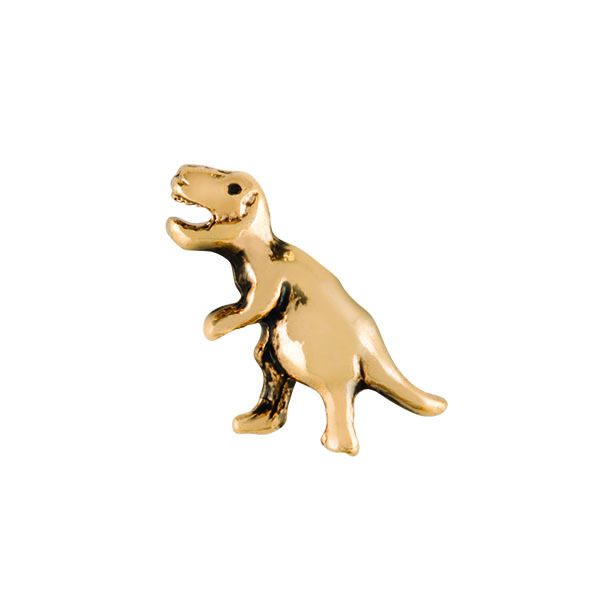 This Gold Tyrannosaurus Rex Charm may be tiny, but he’s sure mighty! 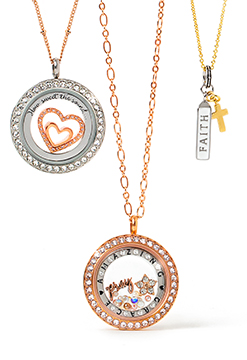 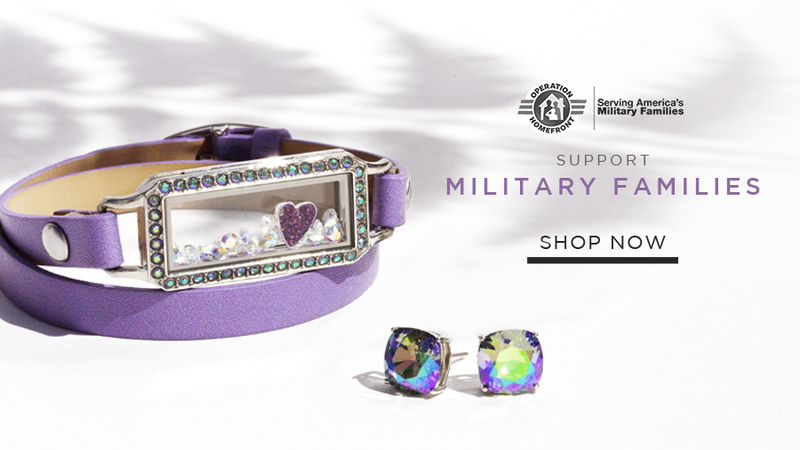 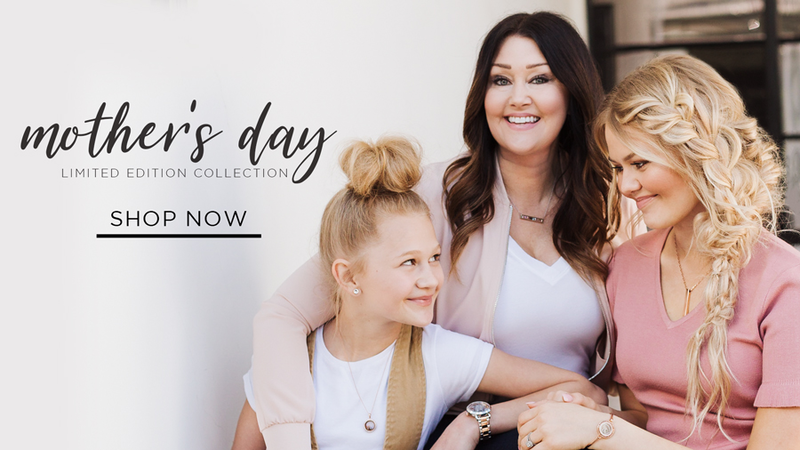 Add this Charm to your Living Locket® story as a reminder to stay fierce and courageous!